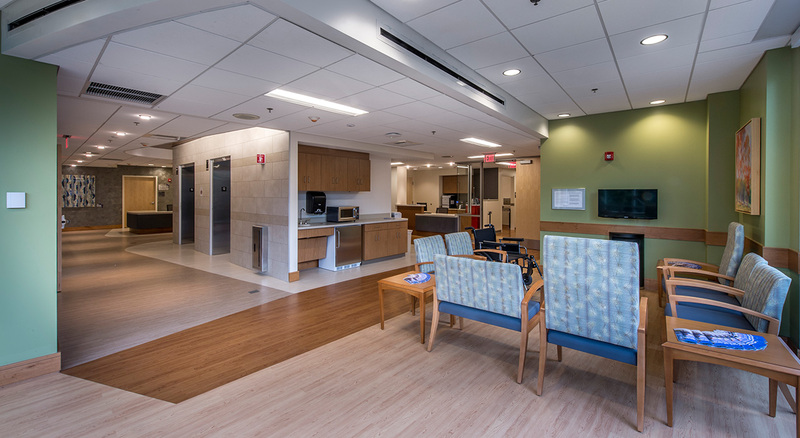 The construction of Beth Israel Deaconess Hospital-Needham’s West Suburban Cancer Center is part of a plan to improve and expand care to patients in the western suburbs. 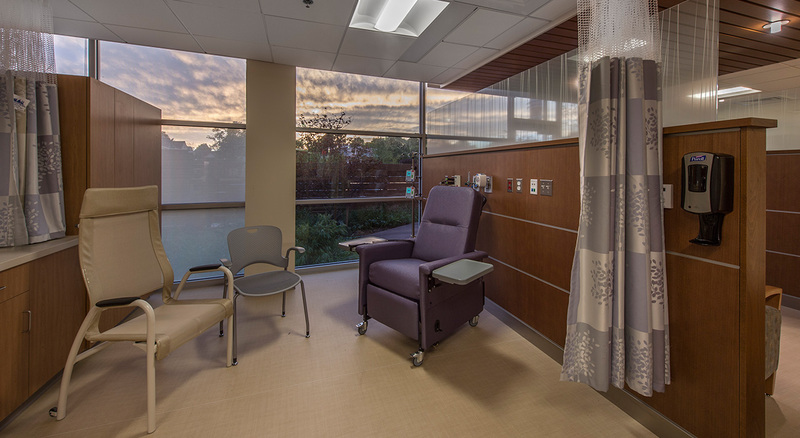 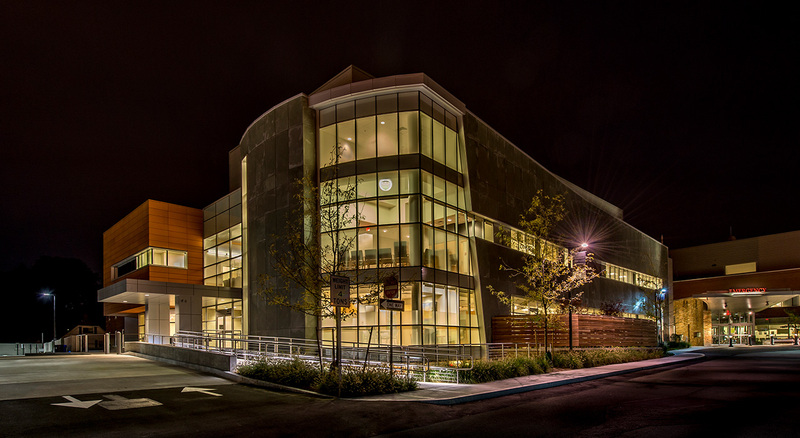 BOND provided preconstruction and construction management services for the three-story, 30,000 SF Cancer Center and associated Surgical Pavilion that provides state-of-the-art cancer care in one comprehensive facility. 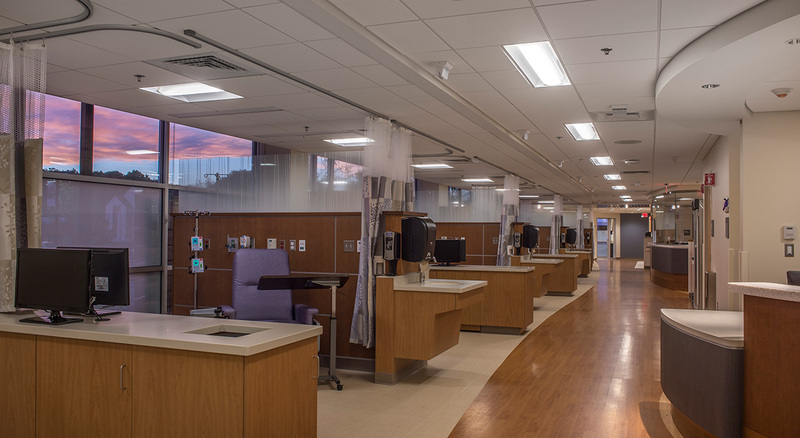 It houses a full array of advanced patient care systems, including two new Operating Rooms supported by Pre-Op and PACU areas supplementing those that pre-existed in the Hospital’s North Building. 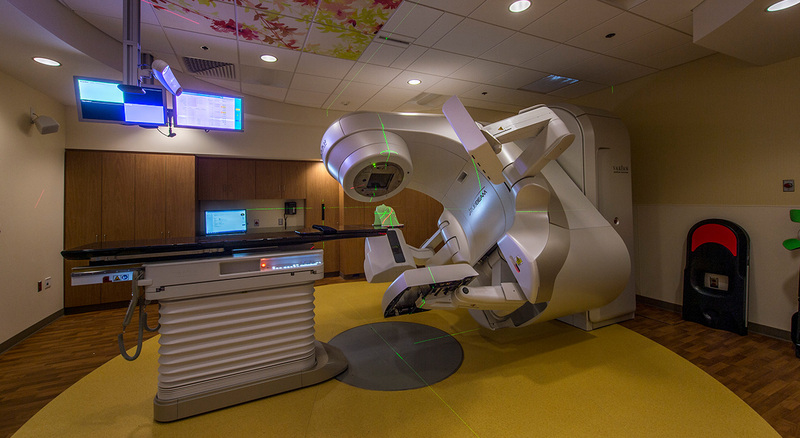 The Center also features a new Linear Accelerator, infusion bays, and other related patient care areas. 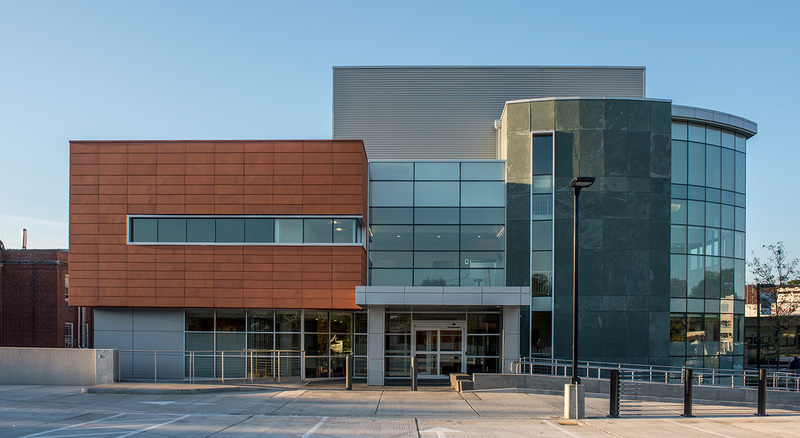 BOND also built a new parking deck to facilitate patient arrivals for the Center.